National Rail operate through Birmingham International in the West Midlands, one of the busiest train stations in the region. 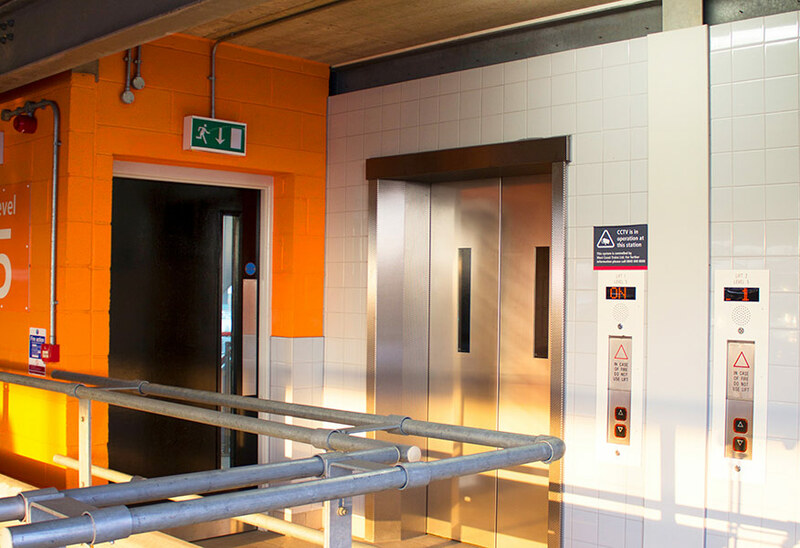 Birmingham International sees over 15,000 passengers enter and exit the station every day, and night, so it was becoming increasingly important that the lighting system fit the requirements of the site. 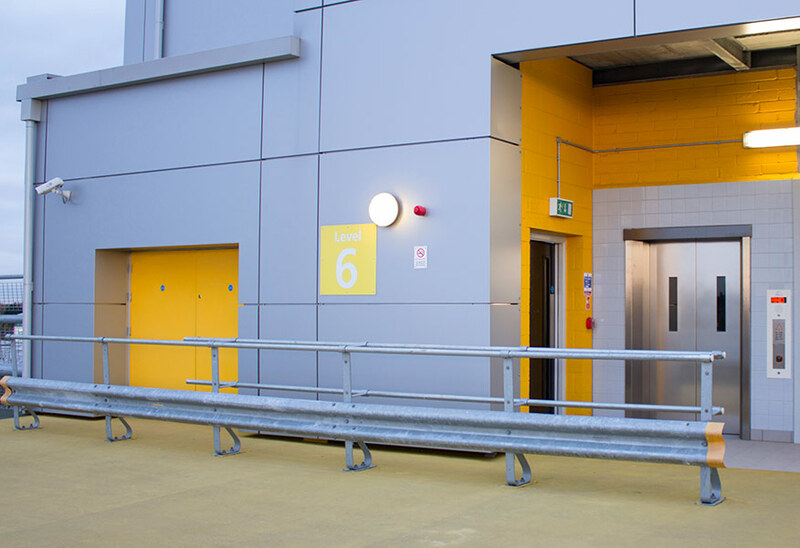 Several different solutions were used for the project, to suit the many different needs of the area. Car parks at the station are exceptionally busy, as commuters drive to the station before catching their train. 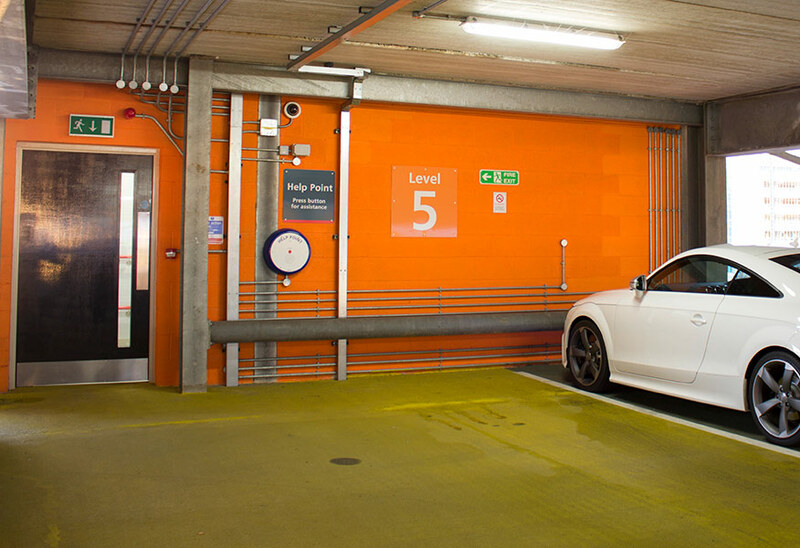 Therefore, the lighting needed to keep visitors safe and secure inside and outside of the car park. Read more. 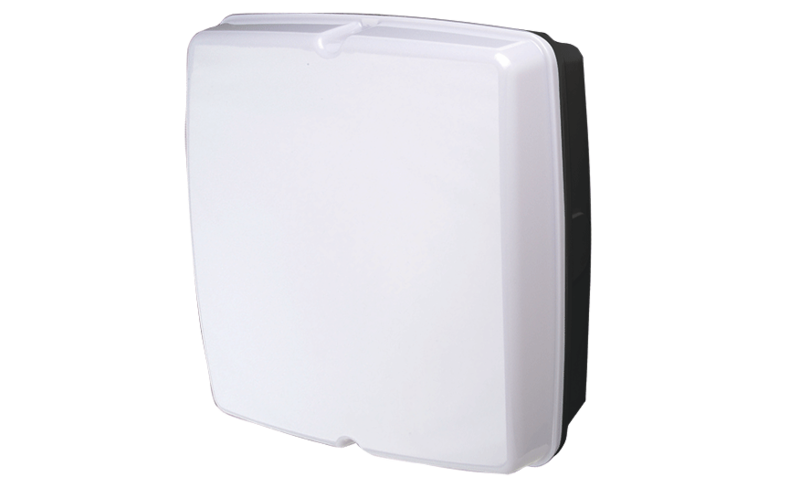 The indoor areas were lit by XTREME, a weatherproof module with daylight dimming. 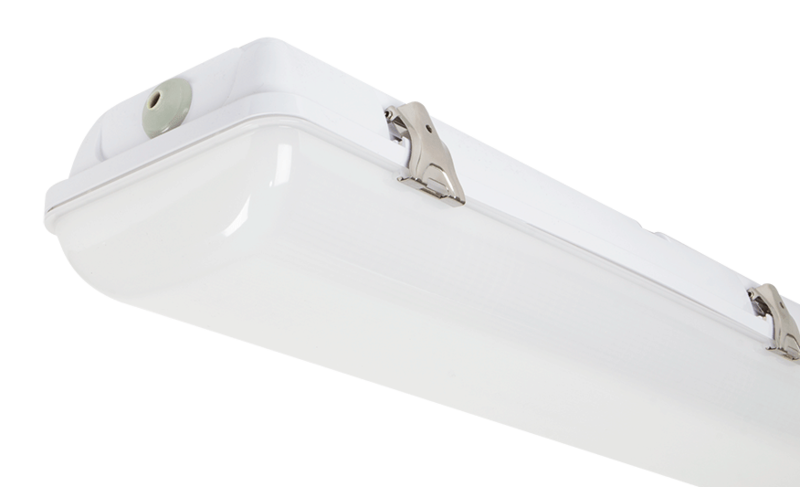 The XTREME is perfect for indoor spaces like car parks, as the LED technology significantly reduces energy consumption, but provides optimum lighting in dark conditions. 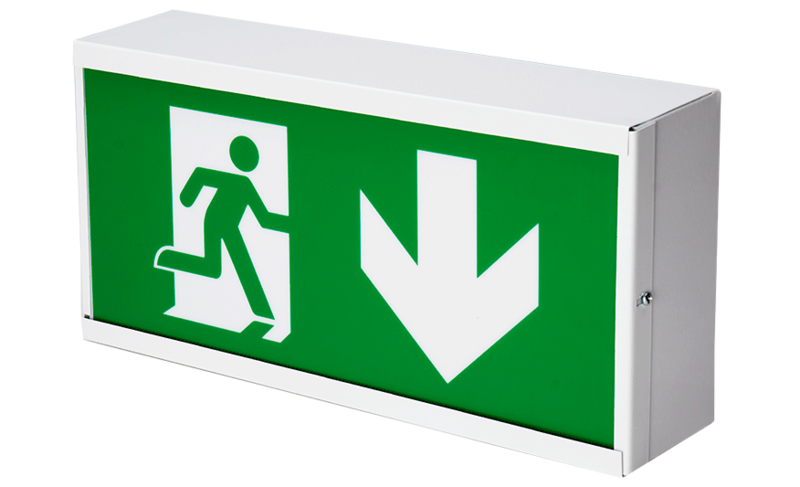 XTREME is also capable of emergency lighting for three hours, which keeps the urban areas well lit, even in the event of a power outage. 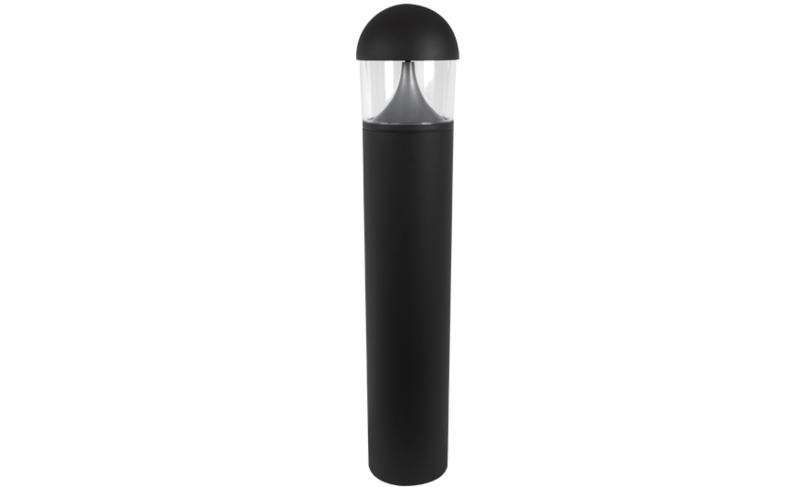 Exterior products were also supplied for the project, including MARVEL 2D and FRESCO, a wall light and bollard respectively. 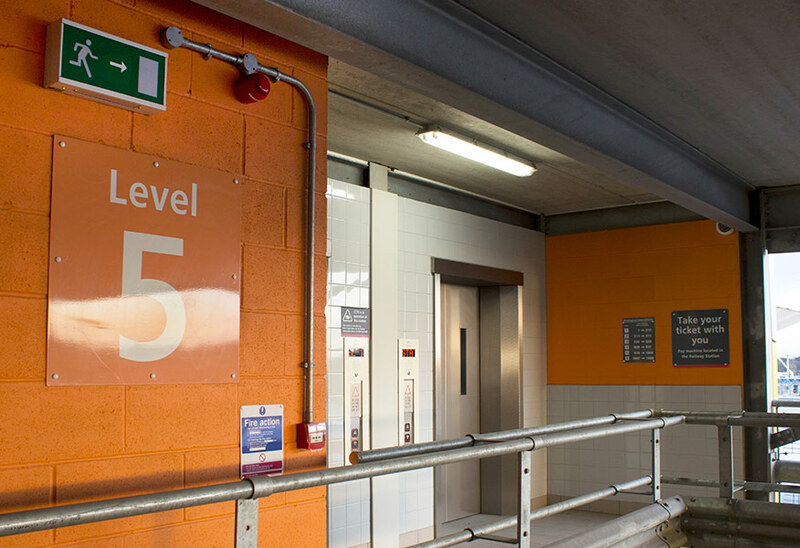 These ensured that areas between the station and car park were also well lit, to maintain visitor safety. Click to also see Urban application images of this project.